It's fun to learn about the art of origami with this collection of origami paper. 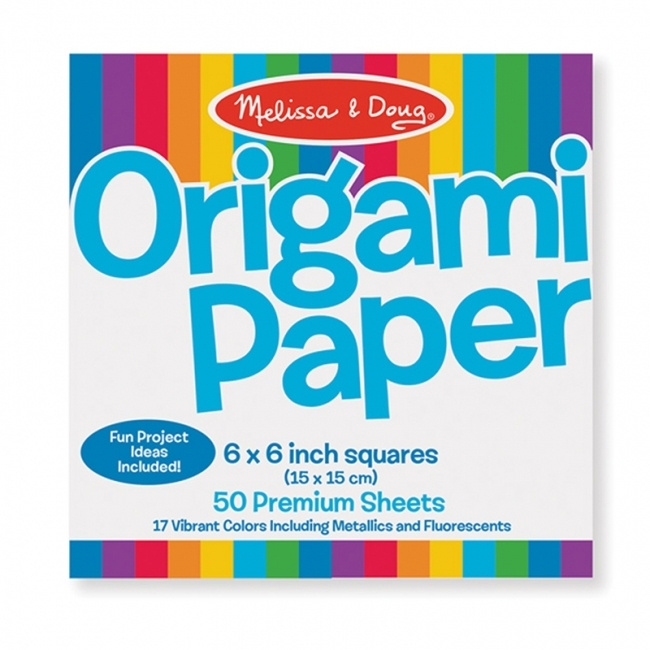 Hours of folding fun are at your fingertips with seventeen colors, including metallics and fluorescents. The illustrated project booklet includes step-by-step instructions for many creations! Each sheet measures 6" x 6". 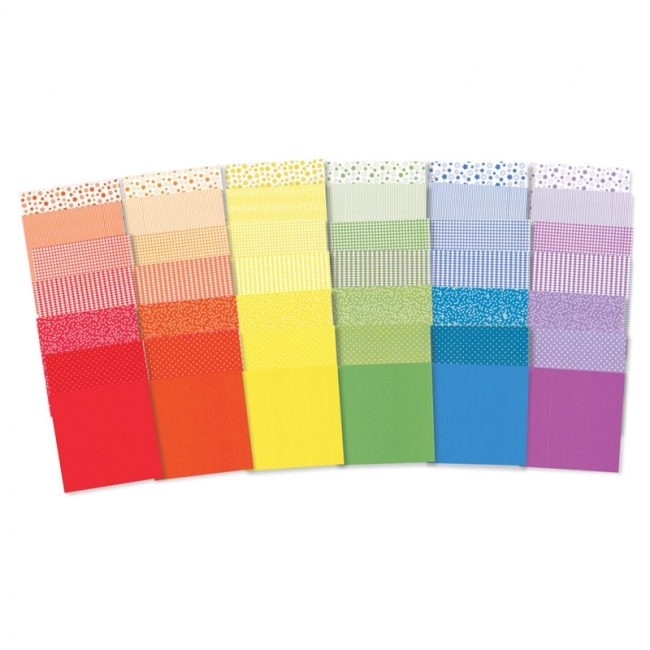 Each pack includes 50 origami sheets in 17 assorted colors. Simple patterns and solid prints make this perfect for beginner folding and cut-and-paste projects. 6" x 6". 72 sheets.